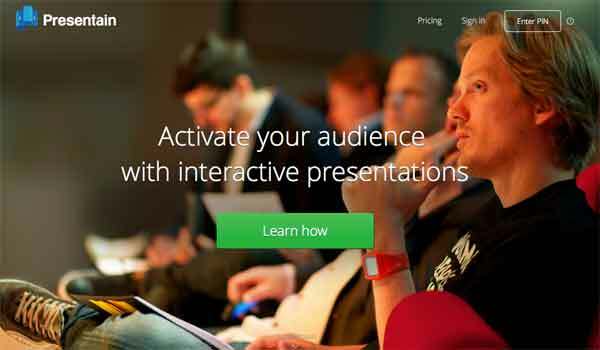 These tools will help you turn your presentations into professional persuasion sessions. So you’ve got PowerPoint or Keynote preloaded on your machine: but making great presentations takes so much more these days. Here is a selection of alternative presentation and pitching tools that I’ve tested personally – I highly recommend each and every one. 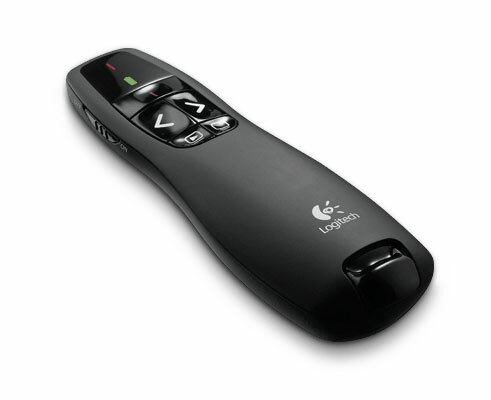 Using a wireless presenter means you don’t have to keep moving backwards and forwards to the computer to change slides: instead, you effortlessly click through your presentation, concentrating fully on the audience. I’ve tried it on numerous computers and it works every time. Buying this is like buying yourself 10% extra confidence! Using PowerPoint is the default, but increasingly alternative slide creation tools are popping up. Prezi was one of the first and gives your presentation a unique, less linear feel. It can make you feel a bit seasick, it’s worth trying out to see whether it suits your style. This online Udemy video course takes you less than one hour, and includes 9 tips with 9 exercises. This powerful combination means you can make immediate improvements to your pitches and presentations, and put your learning into practice immediately. This is one of the funniest – yet most useful! – pieces on how not to use PowerPoint. The original was from the early ’90s, and was updated in 2010. Sadly, many of the same mistakes and howlers are still being made. 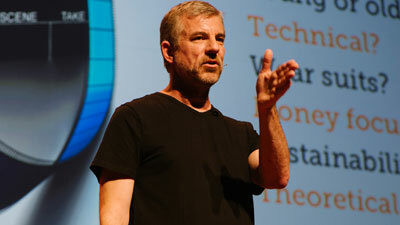 If you just avoid all the things Don McMillan jokes about, you’re on the way to a great presentation! 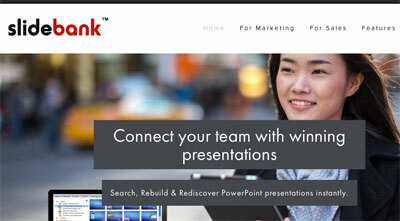 Slidebank is more than a slide production tool. It’s a slide and presentation management system, for heads of business. In a corporate, you constantly find yourself re-creating slides others made before you: now you can find them in one easy database, and control the message in a more consistent way. 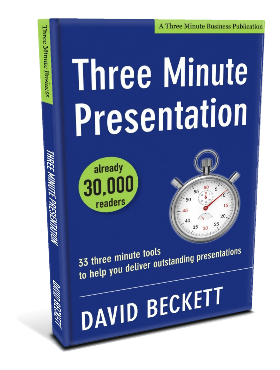 Whether you’re a Startup trying to win investment, or a professional looking to improve your career, this will give you every tool you need to prepare and deliver a great presentation. 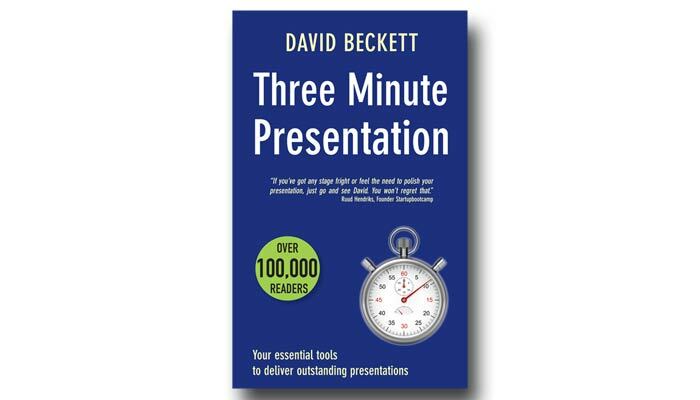 Over three and a half hours of video & 60 exercises, provided by TEDx Speech Coach David Beckett. 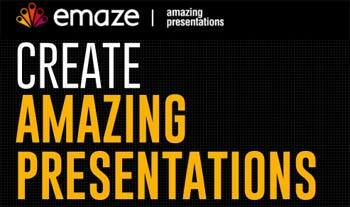 Emaze takes the stress out of slide creation. Pre-loaded with great, professionally designed templates, it’s fully cloud based so you can use it across all your devices. 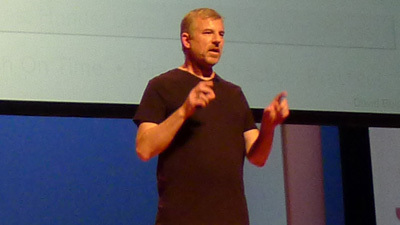 Slides are only a part of your talk – but great slides will enhance your image as a professional. This si just too cool… Hand out these big pads at a workshop or brainstorm have people jot down notes. Then, using your smartphone running the Evernote app, you can snap the Big Pad notes using your smartphone camera; Evernote will convert the notes to text for you. Easy! I coach my clients not to present data unless they cannot avoid it. When they do have to show numbers, I advise them to use the nerdy-but-nice tool Oomfo.com. 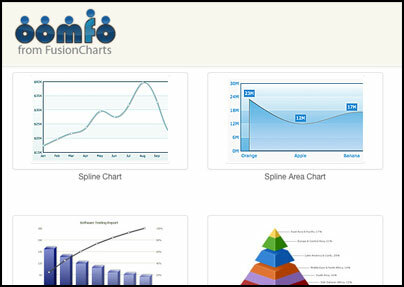 They automate chart creation, and help you present data in a way that’s easy on the eye. This book helps you to go through the process of thinking through what your story is, building your slides, and delivering with confidence. It gives you tools to manage your nerves, and helps you avoid all the usual mistakes presenters make. Win confidence and business now. Great advice from the master of the Business Model, Alex Osterwalder. 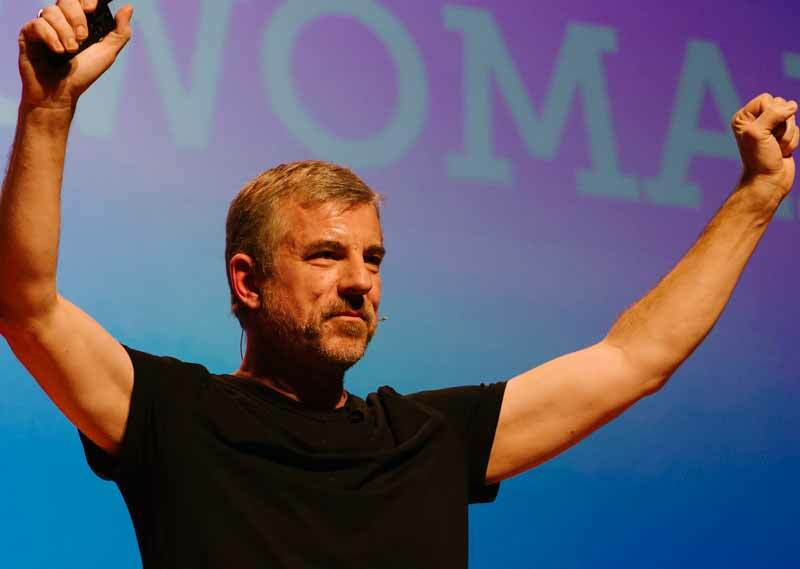 He’s created some outstanding presentations and has changed the principle of ‘Less slides is better’ into ‘More Slides, Less Content.’ Check the slideshare to learn more (best viewed full screen). The Pitch Canvas© has been developed together with over 120 Startups and numerous investors. It helps you identify what content should be included in your pitch, and ensure you cover the essential topics investors want to hear. Startup looking to win investment? Start right here. 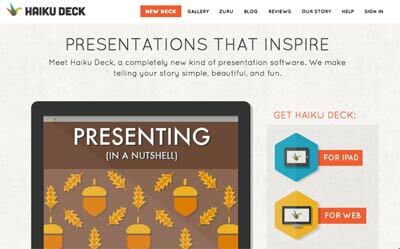 Suggestions for more great presentation tools? Let me know here and I’ll happily add them to the page. Need help with a pitch or presentation? Contact David Beckett HERE.